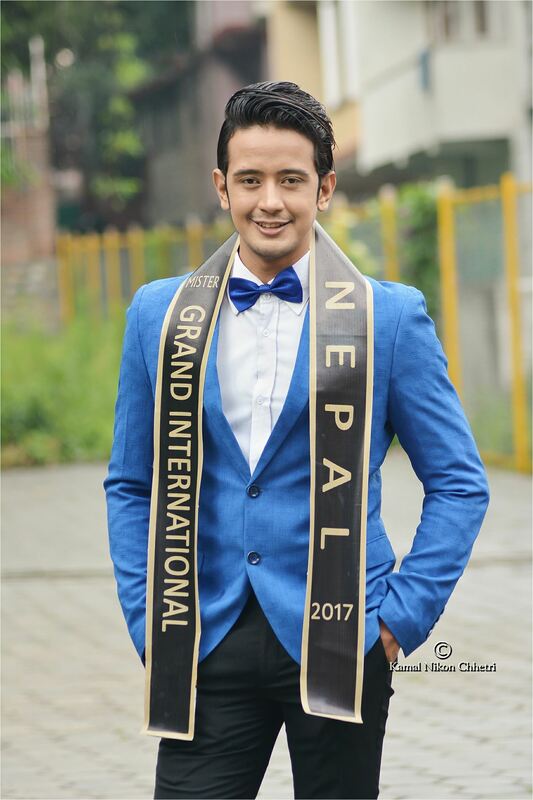 Dikpal Karki , 28 years old standing 183 cm tall, a model, veterinary doctor and actor from Kathmandu has been chosen as Mister Grand Nepal 2017 and will now represent Nepal at Mister Grand International 2017 to be held in Manila, Philippines this October. Dikpal won Mr Kathmandu in 2009 and was Manhunt International Nepal 1st runner up 2012. 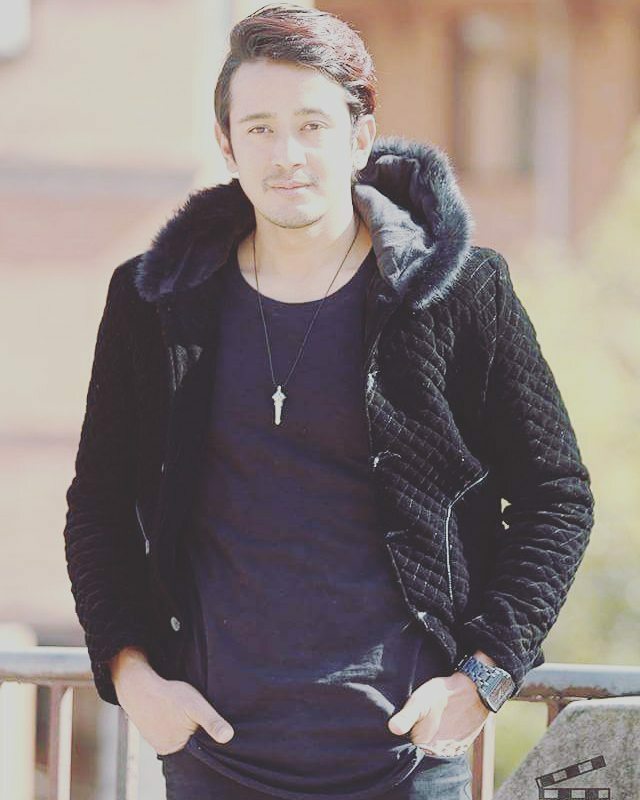 He represented Nepal at Mister Global 2016 and choreographed Mister World Nepal 2017.